October is Domestic Violence Awareness Month. Every year, advocates and prevention practitioners mobilize individuals and communities during the month of October to bring together awareness and action for social change to see an end to the domestic and intimate partner violence that impacts people, families, and communities. Everyone can make a difference through their #1Thing. Whether their #1Thing comes from many of the strategies we know will prevent domestic and intimate partner violence, or their #1Thing is one of the many creative actions we see emerging from communities, bringing together everyone’s #1Thing strengthens the movement to end domestic violence. What is your #1Thing to end domestic violence? Check out the National Resource Center on Domestic Violence for more inspiration, a #1Thing action guide, and plenty of #1Thing social media images. 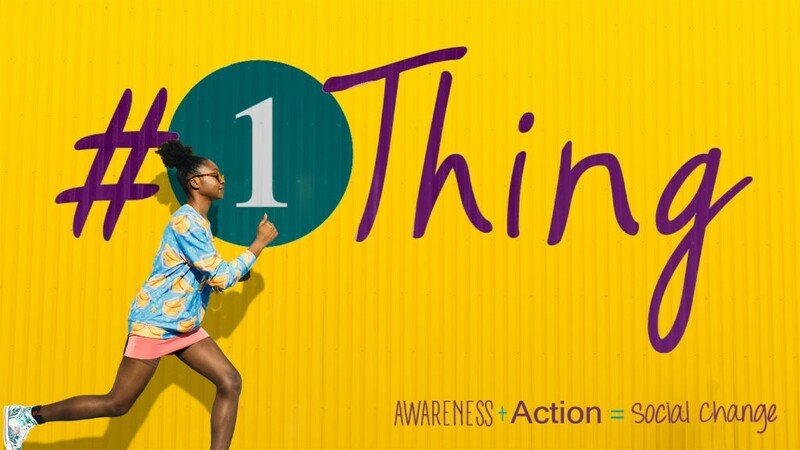 Learn more from Arlene Vassell of NRCDV as she explains the meaning and significance of #1Thing and describes things we can all do to prevent domestic and intimate partner violence. Find talking points about the report from Anne Menard of the NRCDV.